Teach Me to Be WILD explores the work of a sanctuary in Northern California, where a team of injured, non-releasable wild animals become Wild-Teachers and are helping heal generations of hurt children (at-risk teens, justice-involved youth, foster kids and others). The traumatic histories of the creatures, who range from an Andean condor to a two-toed sloth, often parallel those of the at-risk children who visit. Unexpected and empathic connections are forged that ripple into stories of transformation. Founded by Steve Karlin, a former park ranger and television personality whose greatest mentors were a 330-pound American black bear and a pair of robins, Wildlife Associates aims to recall us to our true place in Nature’s web. Filmed over a period of three years with intimate access to the animals, their caregivers, workshop facilitators and their spirited students, Teach Me to Be WILD captures the magic that transpires where wounded children and their Wild Teachers meet. As a young boy growing up in Cleveland, Ohio, Steve Karlin had the extraordinary experience of being welcomed into a family of robins. Over time the birds accepted him as if he was part of their family. One day the two robins flew off and left Steve with their babies. He was eight years old at the time and deeply moved that the robins would entrust him this way. This experience set Steve on his lifelong path of protecting animals and educating children (and people of all ages) to better perceive their relationship with the living world. 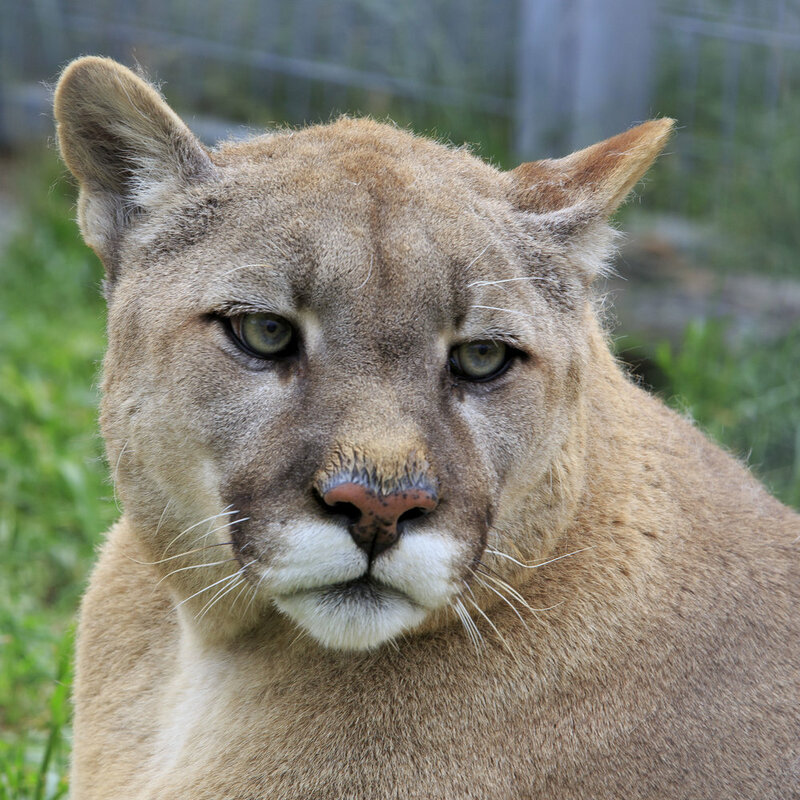 Steve began his mission as a park ranger in the Florida Everglades. 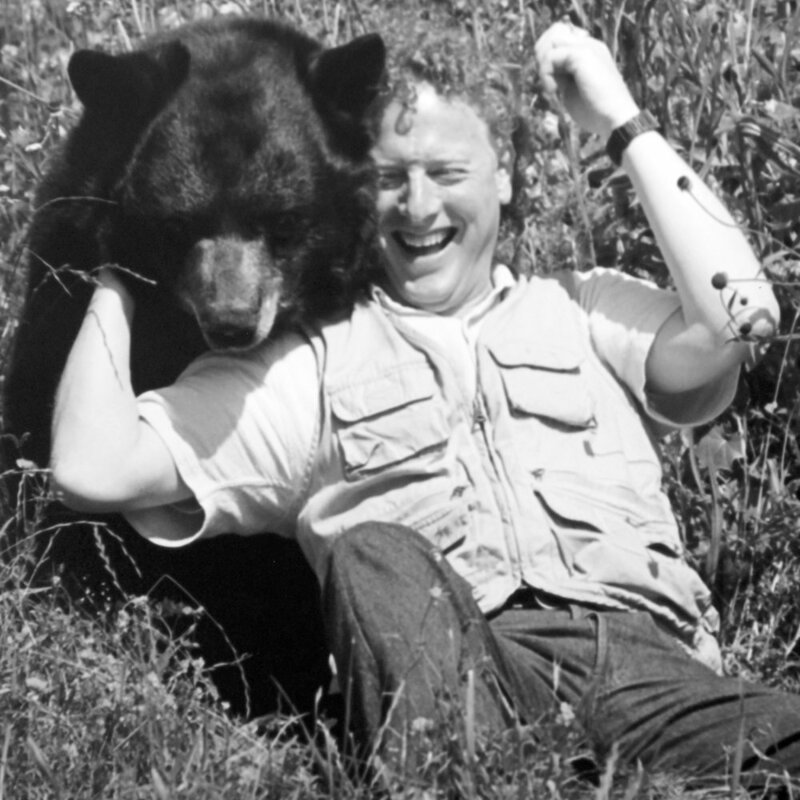 In 1980, Steve founded Wildlife Associates, a sanctuary for injured, non-releasable wild animals. Located on more than 120 acres of sacred Native American land that stretches from the forested hills of Half Moon Bay to the Pacific Ocean, Wildlife Associates provides a safe home for more than 50 wild animals (including an American bald eagle, a golden eagle, a Harris hawk, an Andean condor, a mountain lion, a sloth, an African porcupine, and an Arctic fox), no longer equipped to survive in the wild. Each animal welcomed into the sanctuary experiences a special ritual with Steve. He communicates to them how sorry he is they can no longer live in the wild and promises them a safe home where their needs will be met for the rest of their lives. At the sanctuary, each of these animals will serve to educate, delight, inspire, and even heal, the community. Over time Steve and his staff form relationships with these beings and a mutual trust is developed that allows the animals to step into their new role as teachers. Drawing on his own deep experiences, and using children’s natural connection with animals, he pioneered a methodology in which the animals themselves are the teachers. As he expresses it, these educational experiences need to be transformative. And they need to bridge the chasm between the human realm and the wild world of nature. In every program, the animals and their stories are used to teach children not just about the biology of life but also about empathy, caring and the profound interconnections that link all of us together. In the year 2000, Steve met John Malloy at an educational conference — it was an instant connection that would lead to a lasting collaboration and deep friendship. 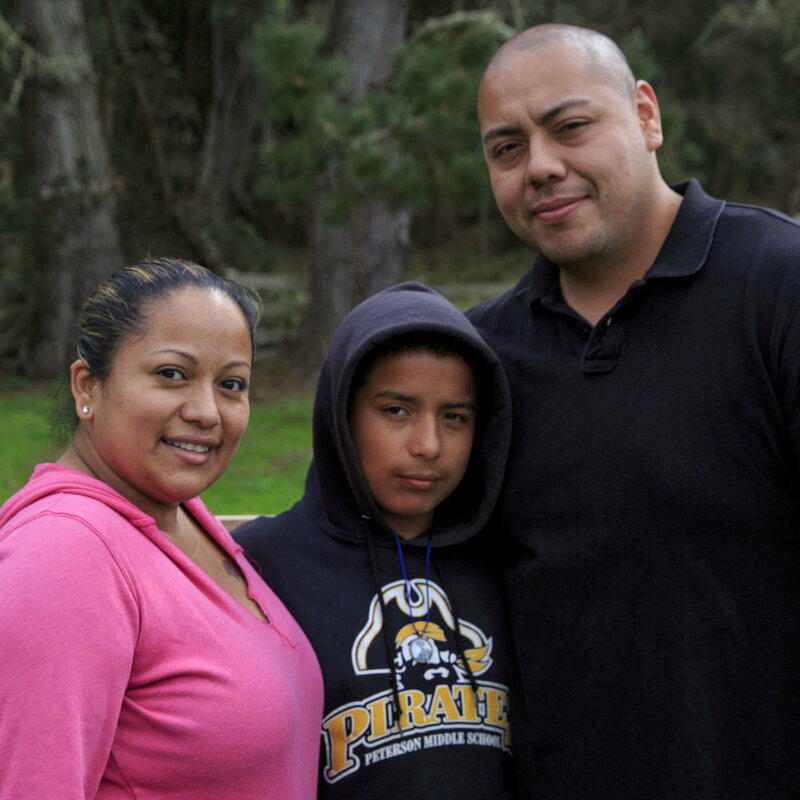 Since 1966, John has been working to uplift and transform at-risk and marginalized youth. He established the "Foundry School" to serve as a bridge back into the world for justice involved youth. For the last 40 years, without a break, he has led free intergenerational community support groups focusing on grief and trauma. John's current role as an intervention specialist at the Santa Clara Unified School District (California) sparked a discussion with Steve which led to a ground breaking program. The idea was simple — with Nature as the classroom, bring injured animals and hurt children together and create a trusting environment (a safe-space) where one learns each other's stories and speaks one's truth without the fear of being judged. The children and young adults came from diverse backgrounds — at-risk teens, children in foster care, justice-involved and homeless youth. Steve and John introduced a ritual of building a fire, gathering in a circle, journaling and honoring reflective silence. There was no formal instruction — the safe-space fostered the right conditions for learning, reflecting and healing experientially. The children healed from the inside-out, often leading to a family healing as well. In 2006, Steve was diagnosed with Parkinson's. Though he no longer handles many of the animals, he is a daily, guiding presence in the sanctuary's work. Since inception in 1980, Wildlife Associates has impacted the lives of thousands of children. In addition to the work with at-risk-youth featured in this film, Wildlife Associates provides science and environmental education programs in over 300 schools annually. Wildlife Associates’ mission is to inspire and teach the next generation of caring stewards of the planet.